Yan Yan Zhao and Guy Caron of Cirque du Soleil's Ka and Dralion, present "Chi of Shaolin: The Tale of the Dragon". 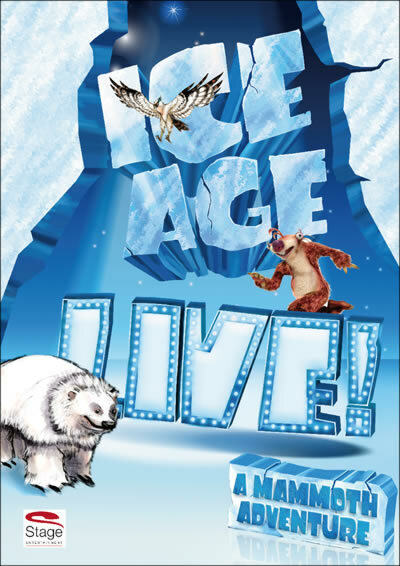 The show is a riveting tale of a Thief who is left for dead after his efforts to steal a prized Chinese relic is foiled. He is found by a Shaolin Monk who finds compassion for the Thief and brings him back to the Shaolin Temple for healing. Through his quest for healing the audience becomes witness to his eventual recovery and ultimate and timeless transformation. 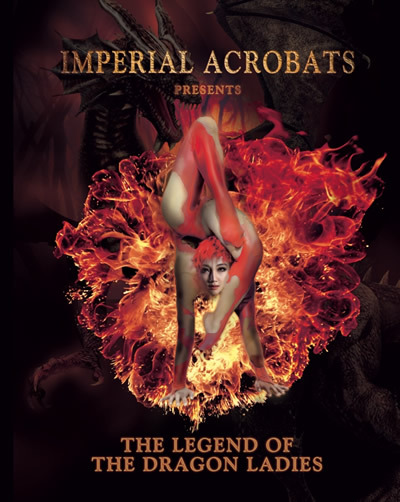 The journey encompasses a spellbinding array of acrobatics, a fusion of traditional and modern dance choreographies and amazing displays of the legendary Gung Fu and Wushu Marital Arts skills of the Shaolin Monks. 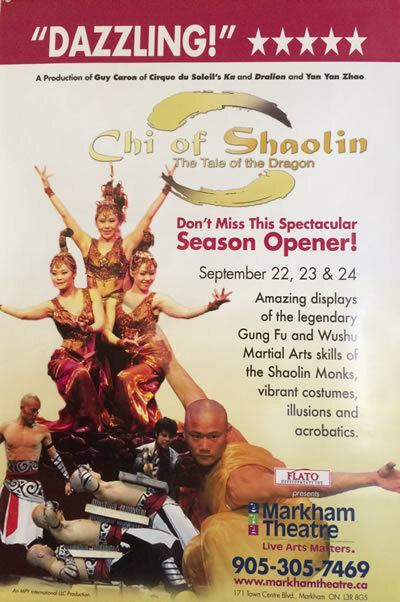 In its universal essence, "Chi of Shaolin: The Tale of the Dragon" is an inspiring and entertaining show to be appreciated by people of all ages and walks of life. 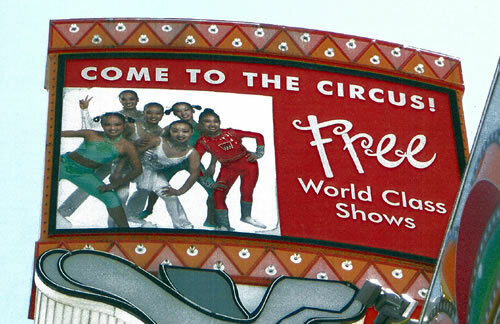 The Imperial Acrobats of China have been performing at Circus Circus-MGM Resort International in Reno, and Las Vegas NV for the last 21 years. 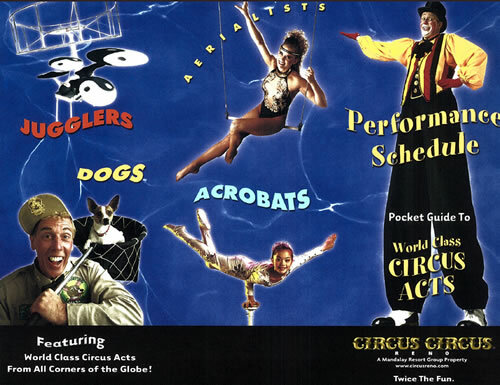 They have amazed and entertained audiences of all ages with their astounding acrobatic feats of balance, skill and strength. The Troupe's tireless acrobatic prowess and talent include acts with the unicycle, diabolo, drum foot juggling, lyre, silks, umbrella foot juggling, bicycle, head balance on the air ring, bamboo, plates, jar, pagoda of bowls, pole climbing, the joyful cooks, hoop diving, contortion, carpet, hand balance, male duo strap etc. 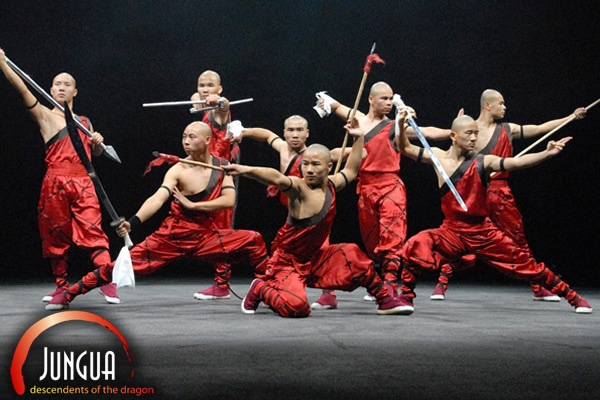 A highly impact, theatrical entertainment experience for all audiences, "JUNGUA - Descendents of the Dragon" celebrates the Chinese culture in an explosion of kungfu, acrobatics, music and dance. Its Executive Producer Yan Yan Zhao and Director Mark McGuire create a feast for the eyes through dramatic scenery, authentic props & lavish costumes. 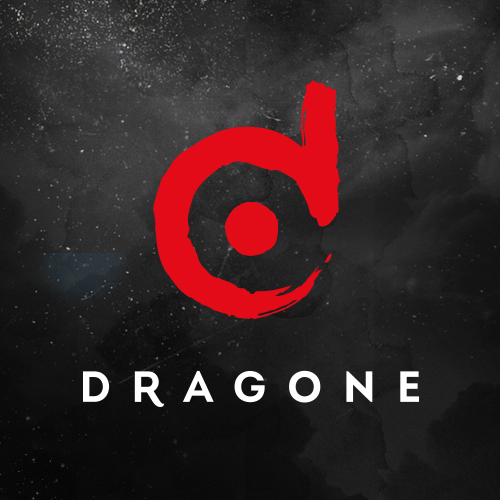 In 2015, Mr. Franco Dragone who has created most significant shows, such as O Show, the House of Dancing Water and the Le Reve, cooperated with Wanda Cultural Industry Group in China. Wanda has made $2.5 billion bet on China’s leisure tourism boom in Xishuangbanna, China. 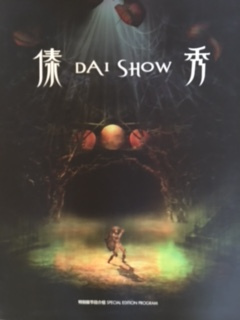 Supported by Wanda Group, the Dai Show is becoming one of the most splendid grand shows in the world. And the Dai Show theater has become home to a permanent water acrobatic show. Specially invited as acrobatic coach by Franco Dragone, Ms.Yanyan Zhao took part in the Dai Show’s mastery acrobatic acts. 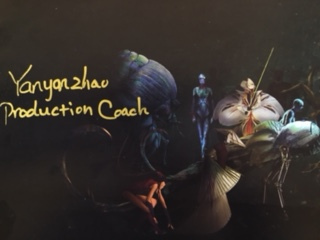 During the production and creation period, the skillful acrobatic programs created by Ms.Yanyan are all kept completely in the show and owned the higher praise from production team and most audiences.